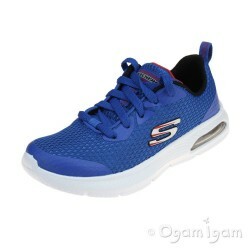 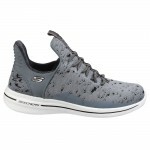 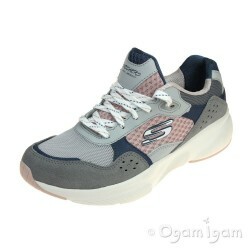 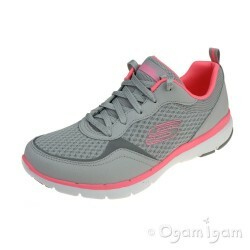 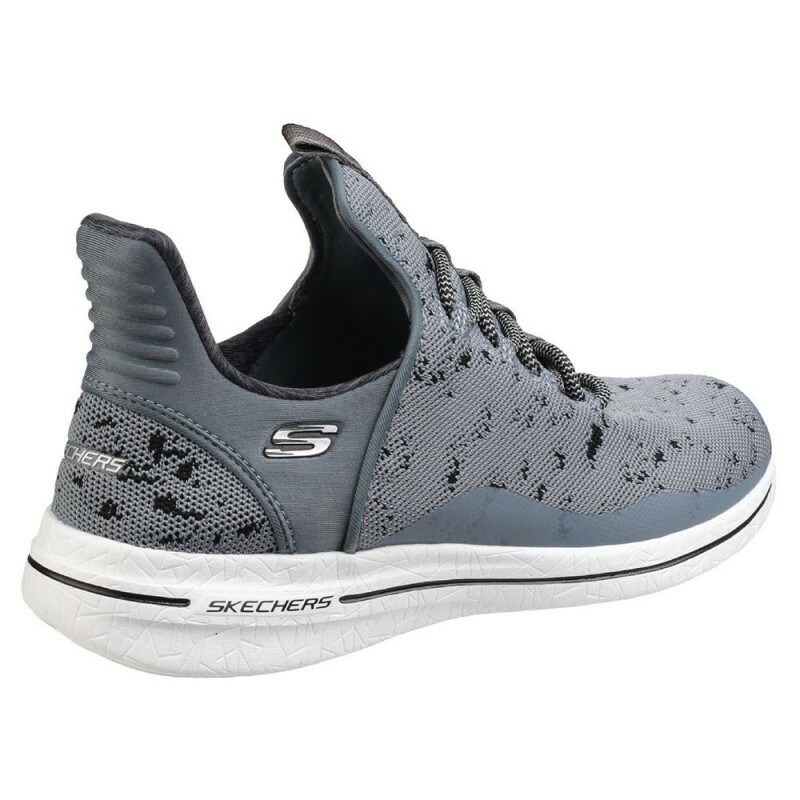 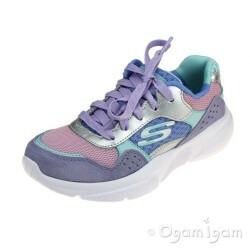 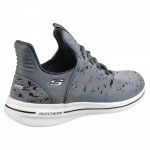 Venture into new phases of comfort and style with the SKECHERS Burst 2.0 - New Avenues shoe. 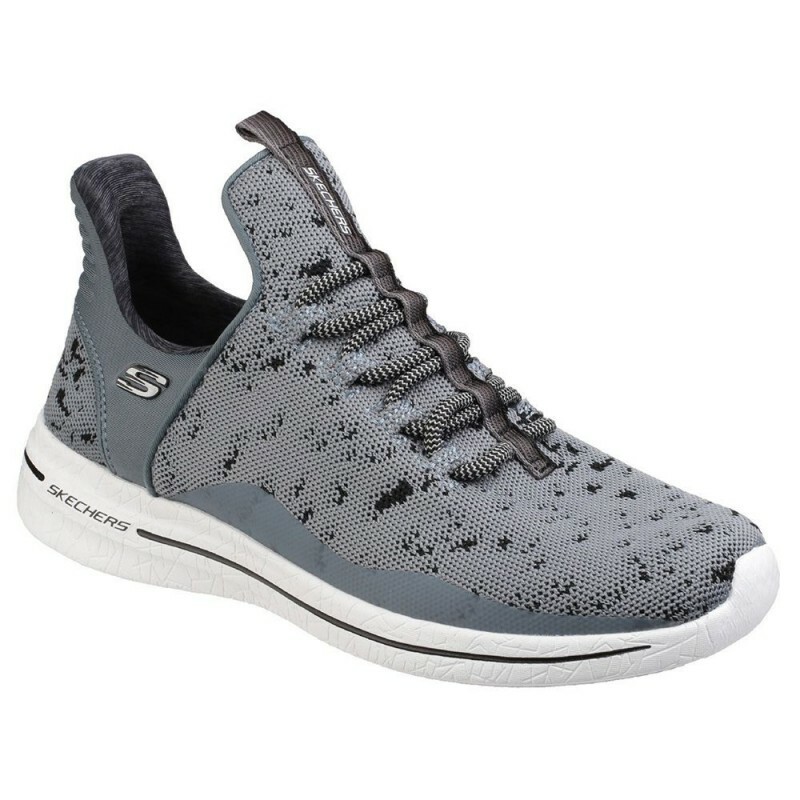 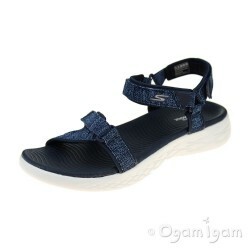 Soft mesh knit fabric upper in a slip on sporty casual walking sneaker with flexible outsole and Air Cooled Memory Foam insole. 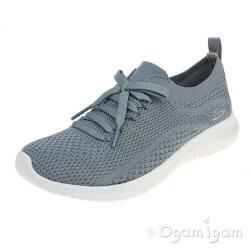 Soft mesh knit fabric upper. 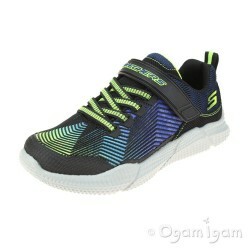 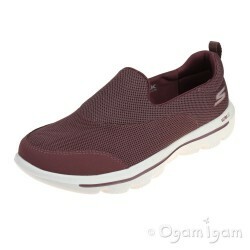 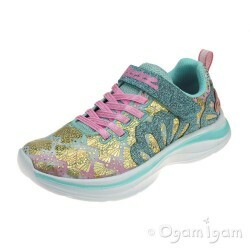 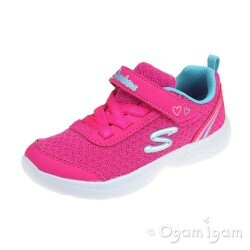 Slip on bungee laced fashion comfort sneaker design. 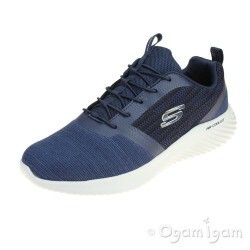 Side S logo. 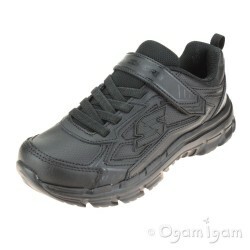 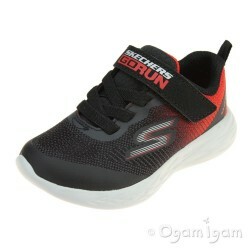 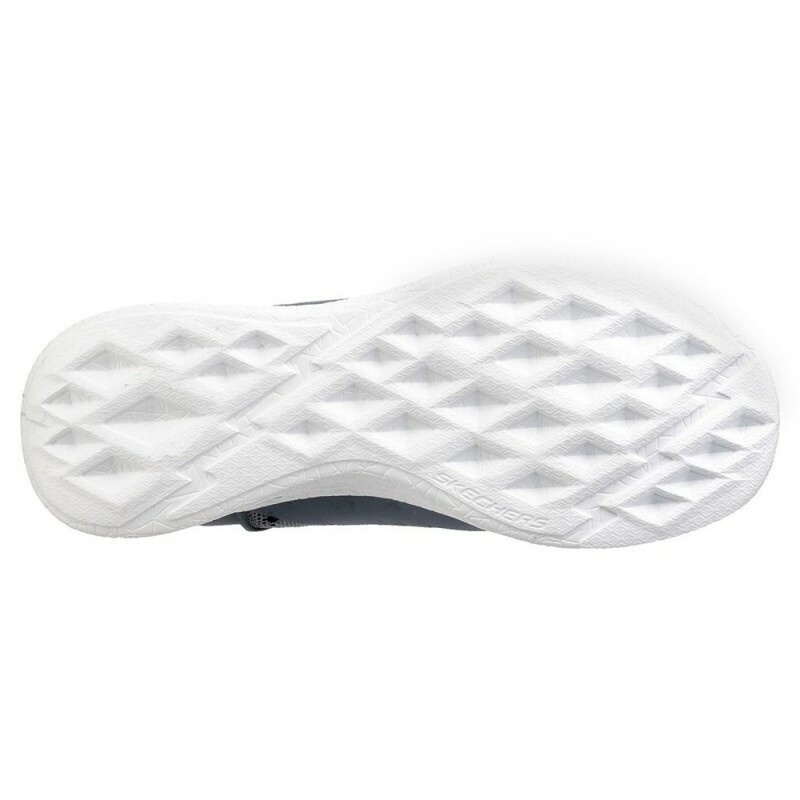 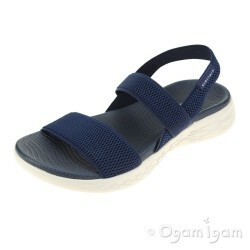 Stretch bungee laced front panel for easy slip on fit.